Elou Cork: prachtig speelgoed van kurk! 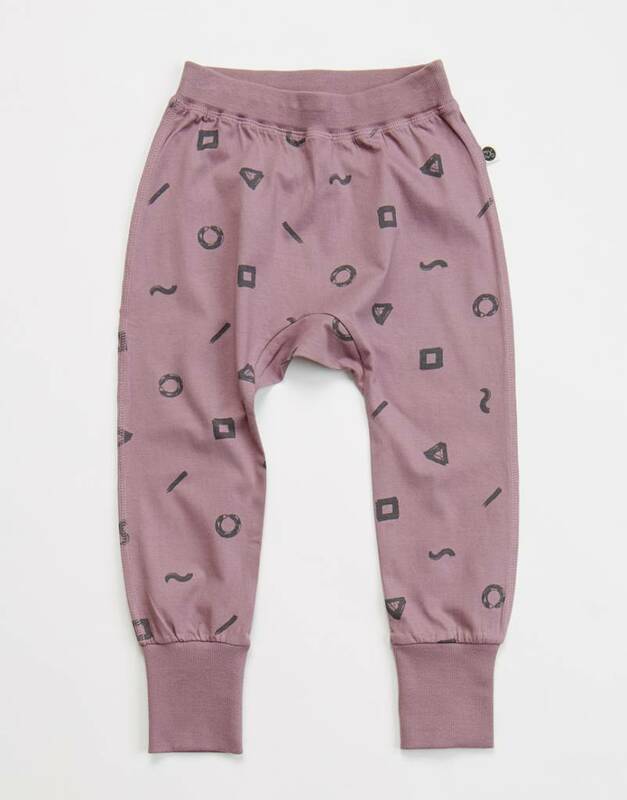 Mainio loose fit tricot pants in soft purple/pink tone with graphic print. 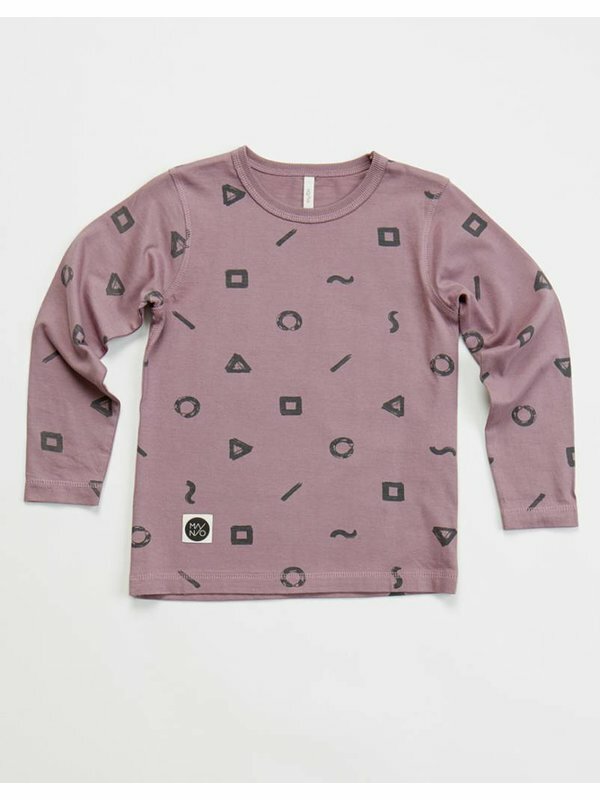 Comfy loose fit tricot pants in soft purple/pink color with graphics. Available in sizes 86/92 up to 110/116.